Many of the biggest industries nationwide require employees to work in shifts, and research has shown how these hours can affect consumers’ health in countless ways. Now, researchers have found that shift work can increase employees’ risk of developing heart disease and diabetes. To see how working different shifts can have detrimental effects on employees’ health, the researchers studied two groups of healthcare workers: those who hadn’t worked the night shift in a year and those who were currently rotating between working days and nights. The participants were evenly divided between men and women, all were between the ages of 20 and 40, and the group was comprised of doctors or nurses. Additionally, all participants had blood sugar in normal levels at the onset of the study. Because the focus was on diabetes and heart disease, the researchers carefully charted participants’ triglyceride, blood sugar, and fasting insulin levels. At the start of the experiment, the participants recorded everything they had eaten in the previous 24 hours. They were then required to fast overnight for 12 hours. While they fasted, the researchers took blood samples every two hours through the eighth hour of fasting. Following the fasting session, participants were given a meal containing over 65 grams of fat, the majority of which was saturated fat. The participants had their blood sampled again after eating the meal. In comparing the two groups of regular shift workers versus non-regular shift workers, the researchers found significant differences in the way their differing schedules affected their blood samples. 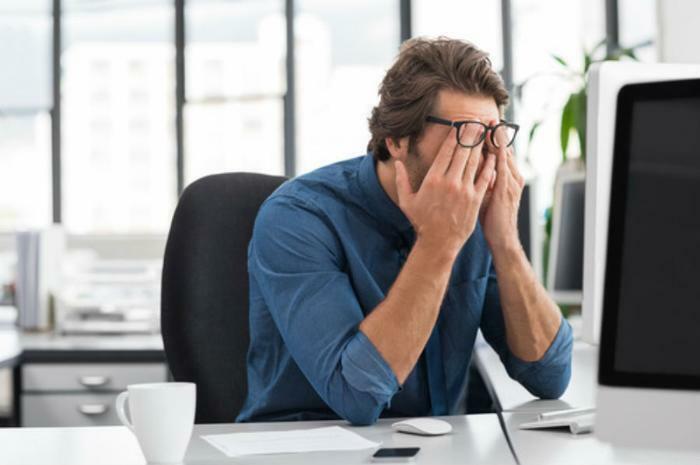 The study revealed that working shifts affects both insulin sensitivity -- which can lead to diabetes -- and the body’s ability to break down triglycerides -- which can lead to heart disease. Ultimately, working different shifts impedes the body’s ability to naturally process sugar and fat, which can lead to disease down the road. “This study gives us a better understanding of why shift work is associated, in the long-term, with heart and metabolic diseases, helping us work towards reducing the incidence of heart disease, diabetes, and obesity in the future,” said researcher Sri Venkata Madhu. While studies have shown how eggs can be effective in warding off both heart disease and diabetes, recent studies have shown countless ways for consumers to stay healthy. Where heart disease is concerned, researchers have found inflammation to be the link between heart disease and depression, while knowledge could be lifesaving. As for diabetes, consumers should be leary of back pain, while positive personality traits and building moderate muscle strength can help fight off the disease.